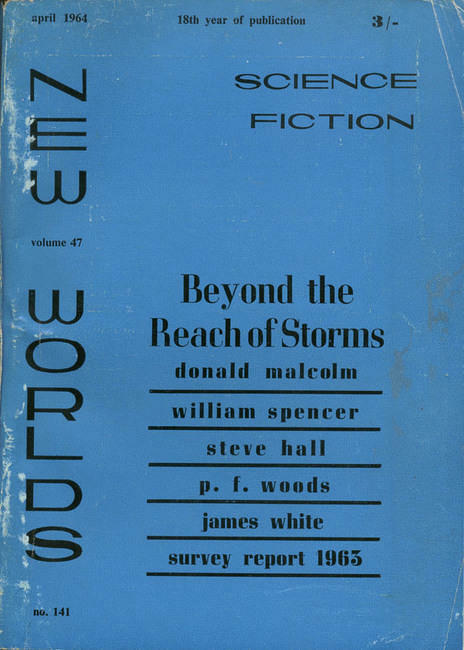 An imaginary question I received: “Why do you read anthologies cover to cover?” I love discovering new authors and those I was aware existed but haven’t read—with New Writings in SF 9 (1972) the following fall into this bipartite category: Joseph Green, Paul Corey, Arthur Sellings, Vincent King, R. W. Mackelworth, and Eddy C. Bertin. 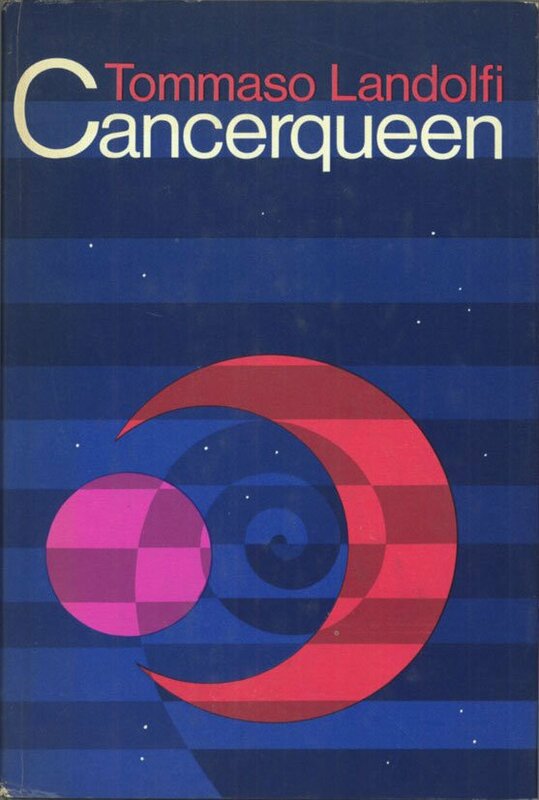 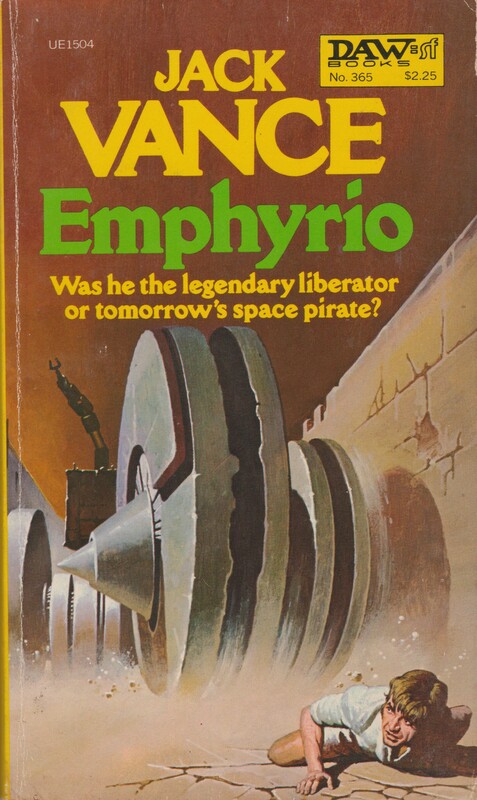 Of the bunch, I will probably only remember Vincent King’s vision of the angst as the exploration of the entire galaxy nears completion… Both authors whom I know far better produce the best of the collection. 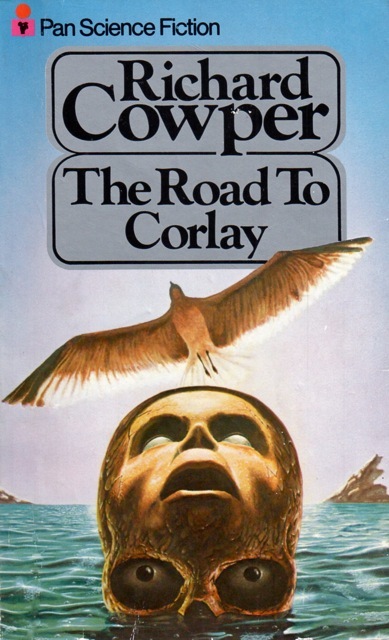 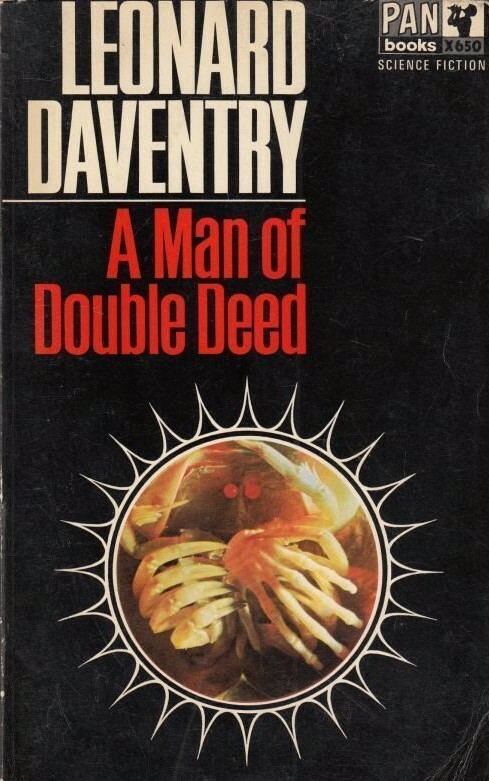 Michael G. Coney’s haunting tale of evolutionary dependency and M. John Harrison account of paranoia and guilt over the massacre of mysterious aliens are worth the read. 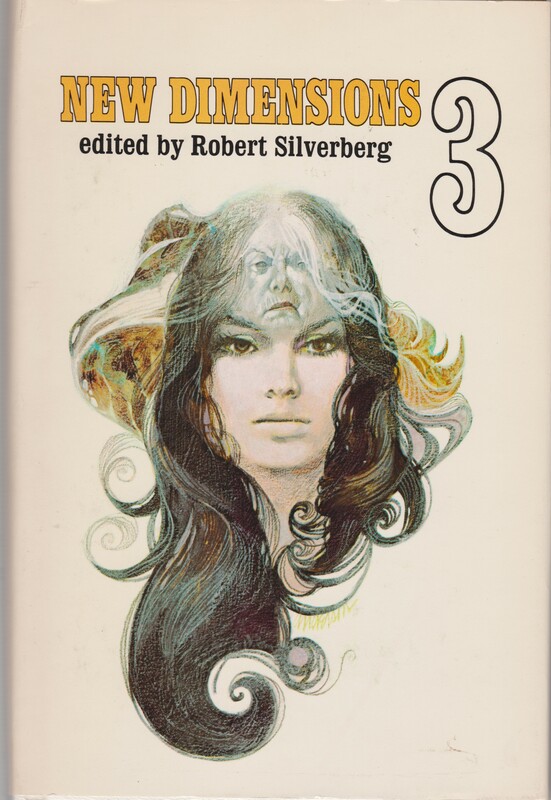 Too bad the three above were never anthologized outside of John Carnell’s New Writings series! 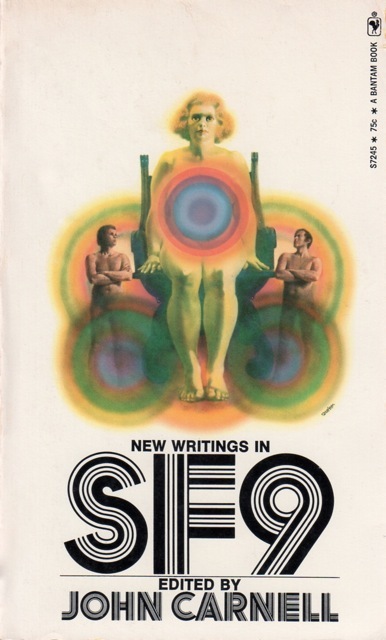 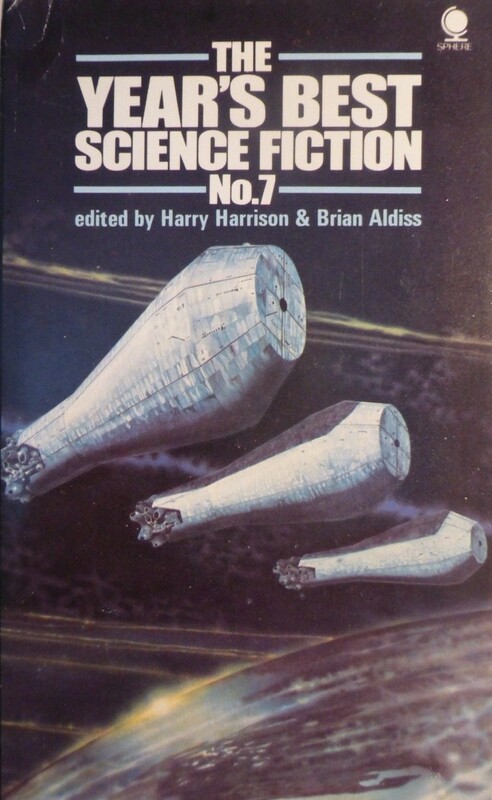 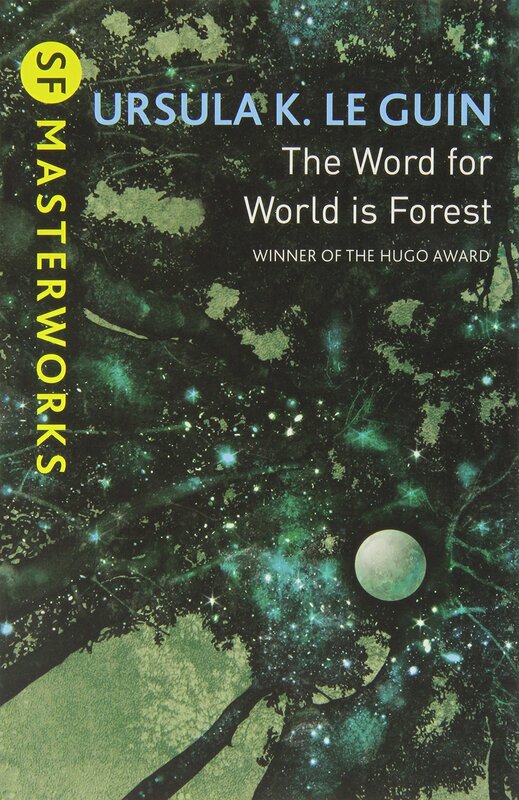 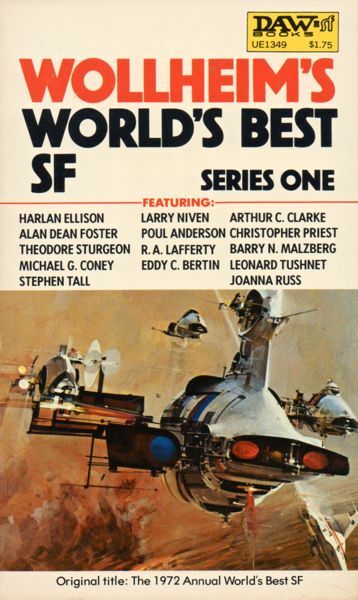 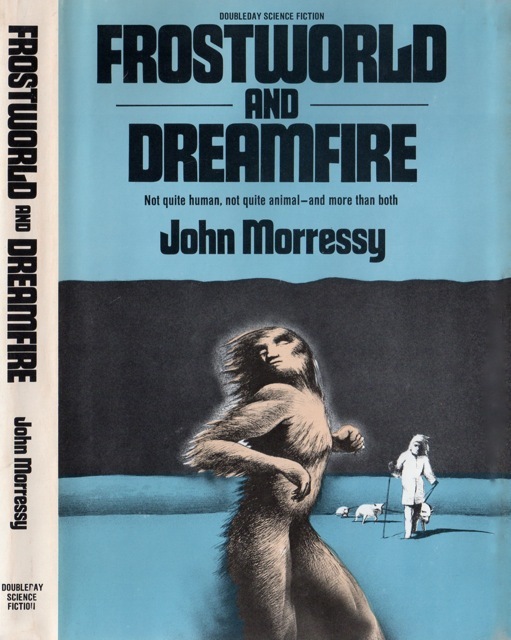 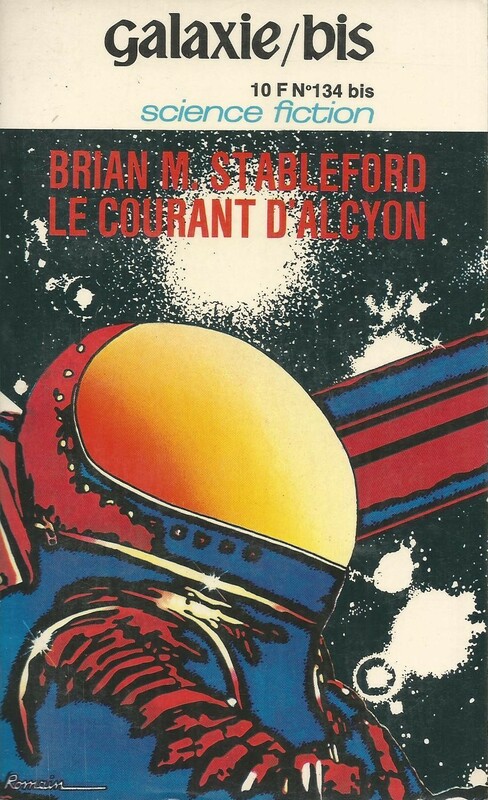 Overall New Writings in SF 9 is superior to New Writings in SF 4 (1965) but probably only satisfying for Coney and Harrison completists….